THE AGENCY: VisCom is a reputable RID-affiliated professional sign language interpreting service agency that primarily serves South West and West Central Florida. We are the most highly respected, trusted, and preferred service provider by the local Deaf Community, as well as local area service providers. Our policies and procedures conform to the NAD-RID Code of Professional Conduct (CPC) Standard Practice Paper regarding business ethics. VisCom is an Organizational Member of the Registry of Interpreters for the Deaf (RID) and the Florida Registry of Interpreters for the Deaf (FRID). We provide the highest quality service in the most ethical, professional, cost-effective manner. Since our founding in 2006, we have had a 100% request fulfillment rate. We are there when you need us! THE OWNER: VisCom was founded by M. Charlene McCarthy, a Nationally Certified Sign Language Interpreter. A Sarasota resident for thirty-six years, Ms. McCarthy has been serving the Deaf Community and area service providers since 1994. She holds a Certificate of Interpretation (CI), a Certificate of Transliteration (CT), and a Specialist Certificate: Legal (SC:L) from Registry of Interpreters for the Deaf (RID). As a Certified Member of RID, Ms. McCarthy adheres to the RID Code of Professional Conduct, which holds her to a high level of professionalism in matters of interpretation and business practices. She is an active member of the RID Member Section for Interpreter Service Managers, as well as Interpreters in Legal and Court Settings. For many years, Ms. McCarthy served on the FRID Board of Directors, first as the Membership Chair, then twice as the First Vice President. 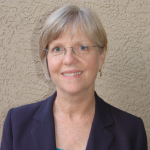 During her tenure, she received the Region II President’s Choice Award and Distinguished Service Award for her exceptional dedication and extraordinary contributions to the interpreting profession and to FRID. 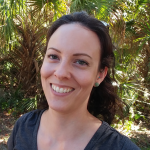 THE STAFF: Megan Burke earned a Bachelor of Arts degree in Interpretation from Gallaudet University, then moved to Florida in 2014 to complete her internship and gain experience working as a freelance Sign Language Interpreter. In 2016, Megan became interested in serving as an Office Assistant at VisCom. She quickly excelled at working behind the scenes and her contribution to the agency was vital. Megan is now a full-time employee and highly valued member of the VisCom team. THE INTERPRETERS: VisCom Associates are dedicated professionals, highly skilled, trained and qualified. 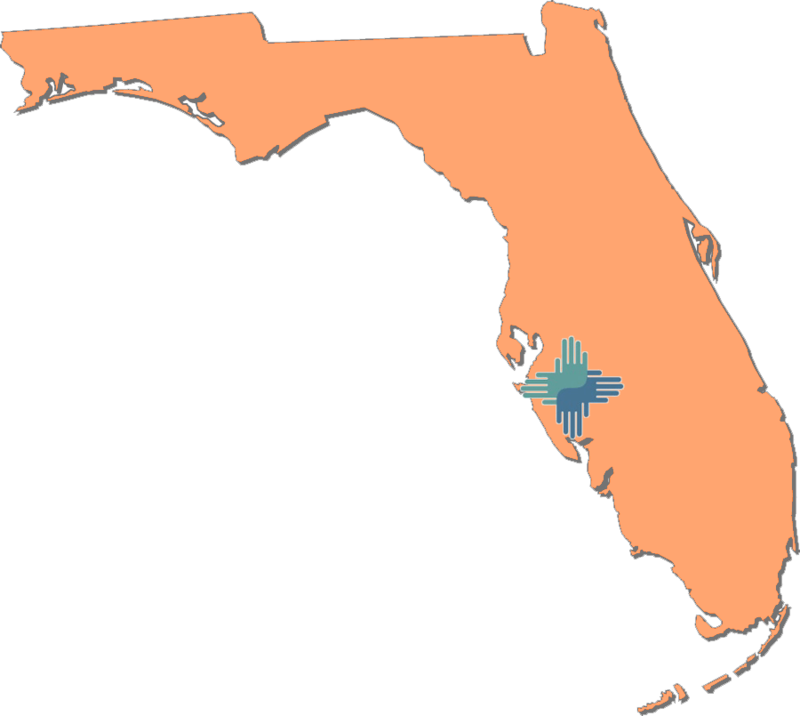 Although VisCom contracts with interpreters throughout the state of Florida, the vast majority of VisCom Associates are busily providing services, on as as-needed-as available basis, in South West and West Central Florida. All VisCom Associates are members of RID and adhere to the NAD-RID Code of Professional Conduct. IN THE OFFICE: Coordinating sign language interpreting services is a complex process that is best managed by a local sign language interpreting service provider. We have an in-depth knowledge of the linguistic needs and cultural variances of each member of the local Deaf Community, as well as their preferences. We work closely with local qualified interpreters and have a keen awareness of their credentials, qualifications, level of experience, areas of expertise, personal preferences, and days and hours of availability. This enables us to make informed and wise decisions with regard to scheduling. We can best match the Deaf consumer with the most appropriate interpreter for each assignment, so you can rest assured we will successfully establish “effective communication,” as required by law. We coordinate, schedule, and dispatch qualified professional interpreters in a knowledgeable and ethical manner, in accordance with industry standards, and in adherence to all applicable federal, state, and local laws and regulations. We pride ourselves on our experience and reliability. We are there when you need us! OUT IN THE FIELD: Interpreting is a complex process that requires linguistic, cognitive, and technical skills. One important measure of the interpreter’s proven ability is professional credentials. All VisCom interpreters are either State Qualified or Nationally Certified and perfectly capable of meeting the linguistic needs of all deaf and hard-of-hearing consumers. We carfefully listen to the oral speakers’ words, inflection, and intent, and then simultaneously render the message faithfully to the deaf consumer in a visual language, using the mode of communication preferred by the deaf consumer. In turn, we carefully observe the signed message, inflections, and intent of the deaf consumer and simultaneously articulate that message in spoken English. 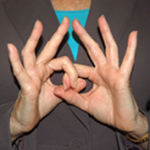 Some deaf individuals use American Sign Language (ASL), which is a visual gestural language that has unique grammatical, lexical, and linguistic features that differ from English, while others use a form of signing that is more closely related to English, and some rely solely on speech reading. Each person’s language mode or preference determines whether we interpret using ASL; transliterate using Signed English; or provide Oral Transliterating services. In every case, we interpret effectively, accurately, and impartially, both receptively and expressively, using any specialized vocabulary necessary for effective cross-cultural communication. Anyplace! VisCom provides interpreting services in a variety of settings including, but not limited to: educational, legal, medical, mental health, rehabilitation, social service, business, industry, government, religious, and performing arts. VisCom interpreters are familiar with the requirements of each specialized setting and because VisCom interpreters are local, we offer unparalleled background knowledge of these settings. Our years of experience also ensure a bank of logistical information about each assignment and location. We offer our customers comfort, competence, and experience in every setting. Anytime! VisCom interpreters are available during regular business hours, evenings, and weekends for general assignments. For those who need VISCOMNOW!, we are also available 24 hours a day for immediate dispatch to medical, psychiatric, and legal emergencies. Most important, we are reliable. Since our founding in 2006, we have had a 100% request fulfillment rate. We are there when you need us! VisCom provides Sign Language Interpreting Services so we can assist you in maintaining compliance with certain laws regarding public accommodations, such as the Americans with Disabilities Act (ADA) and Section 504 of the Rehabilitation Act of 1973, which prohibit discrimination on the basis of disability. We partner with you so you can establish effective communication with deaf and hard-of-hearing sign language users, thereby offering them full and meaningful access to the services you provide. It’s easy as one, two, three! New Customers go to Request Interpreting Services for the following three easy steps: 1. Log in to our secure site and enter your name, email address, and phone number, 2. Review the Statement of Terms & Conditions for Service and submit the Service Agreement, 3. Submit the Job Request form for Interpreting Services . We promise it’s quick and easy! Existing Customers can go directly to the Job Request form. As an alternative to the online request form, download the Request Interpreting Services PDF, fill in the blank fields that apply, and return by fax (941) 371-1883 or Email.